When the server places a rectangular plate in front of me, topped with a trio of fried crab doughnuts, I hesitate before taking a bite. 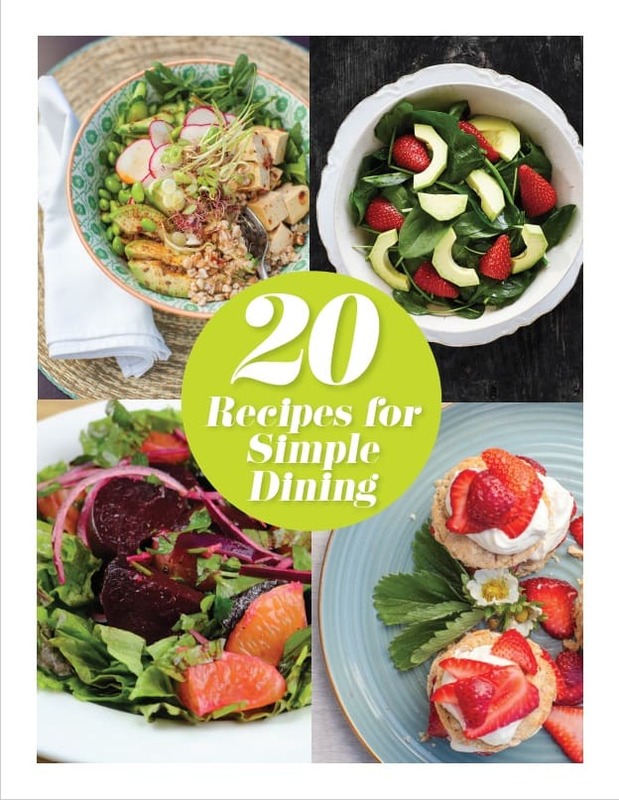 I know that the orbs are filled with crab and cream cheese, and then fried and served with sweet pepper jelly, crispy kale, and powdered sugar—all ingredients that I know I enjoy separately, but this unusual combination of sweet and savoury confuses my taste buds. Will the juxtaposition of flavours satisfy? After one bite, I’m sold. I had planned on only trying a tiny sample, but when the flavours hit my mouth, I gobble up all three morsels without taking a breath. This truly unique dish tops my list of favourites as I round up a tasting tour at San Francisco’s Fisherman’s Wharf. Fog Harbor Fish HouseWhen visiting San Francisco, clam chowder is an obvious choice. 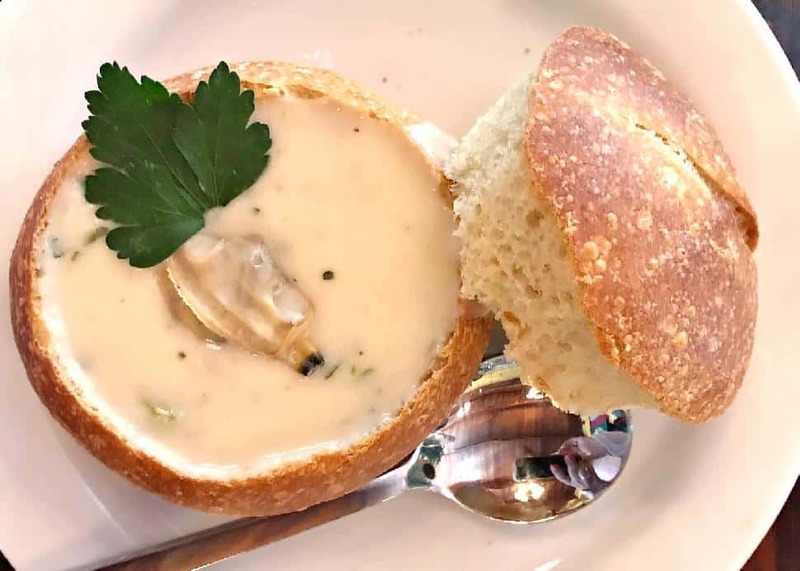 Whether served in a warm sourdough bread bowl, or topped with crab, clams or corn, a warm bowl of the city’s culinary classic will definitely hit the spot. But with hundreds of restaurants serving chowders of all sorts, where can you savour the best? Taking the “People’s Choice” honour at this year’s Wharf Fest chowder competition, Fog Harbor Fish House—located at the entrance of Pier 39—is a mouthwatering must-try. Their chowders are made daily using fresh, local ingredients. 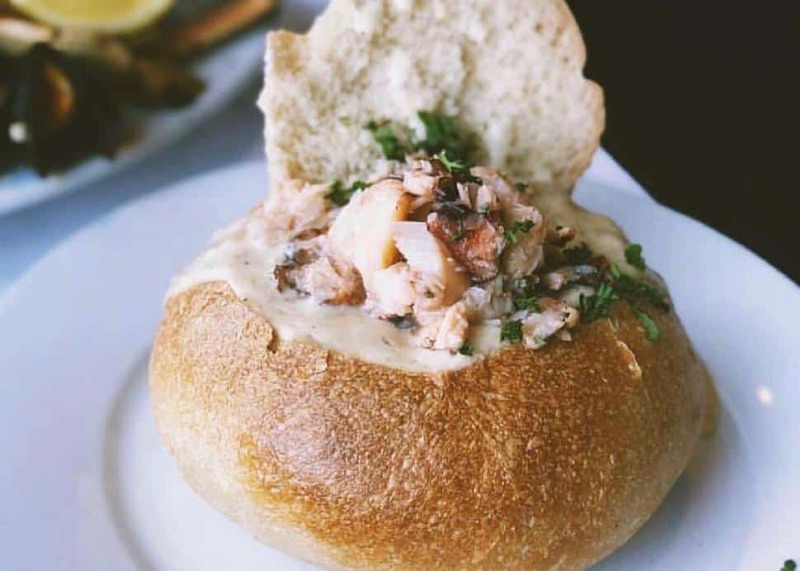 Served in a sourdough bread bowl (freshly baked in house), and topped with heaps of buttery Dungeness crab, it’s no surprise that this chowder was chosen as the best in the city. Bianca BujanStuffed with potatoes and pancetta, and seasoned to perfection, the chowder at Cioppino’s received recognition as the “judge's choice” in the same chowder competition, and is a tie for best chowder in the city on my own personal rankings. Featuring clams from Canada, and topped with freshly-chopped thyme, this chowder is another favourite pick. 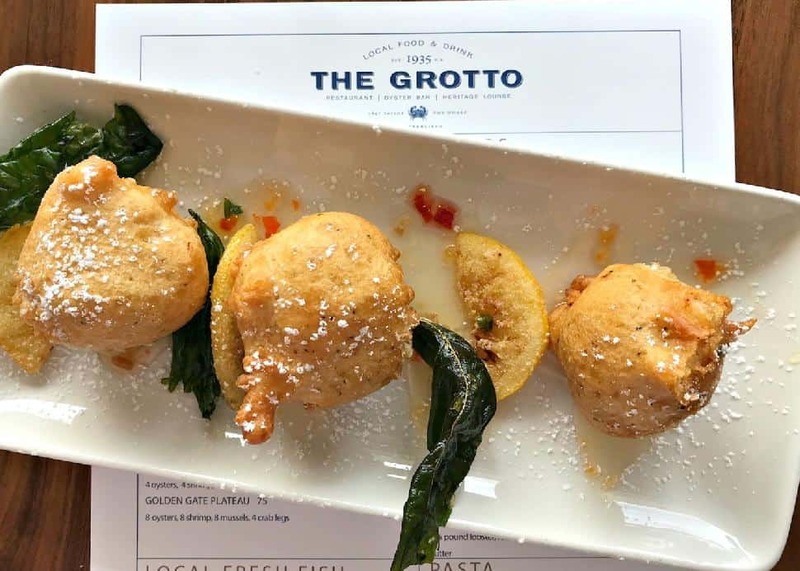 Bianca BujanThe first sit-down restaurant to open on the wharf, The Grotto is a heritage spot steeped in San Francisco history. While the throwback '30s decor, signature cocktails and rooftop garden are enough to warrant a visit, the crab doughnuts put the hot spot on the foodie map. The perfect mix of sweet and savoury, the fried doughnuts are filled with Dungeness crab and cream cheese, and then topped with sweet pepper jelly, crispy kale and powdered sugar. They will more than satisfy your sweet tooth. Ghirardelli’sOnly a short stroll down the street from Fisherman’s Wharf, you’ll find Ghirardelli Square, home to the famed Ghirardelli chocolate factory. 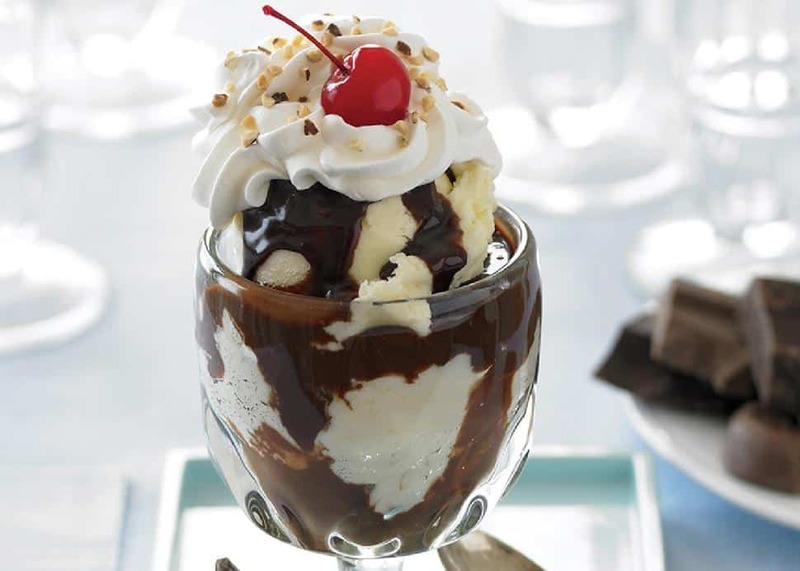 Since 1893, the company's iconic signage has stood out against the skyline of San Francisco’s northern waterfront, and still remains the top spot to indulge in chocolate or share an ice cream sundae. 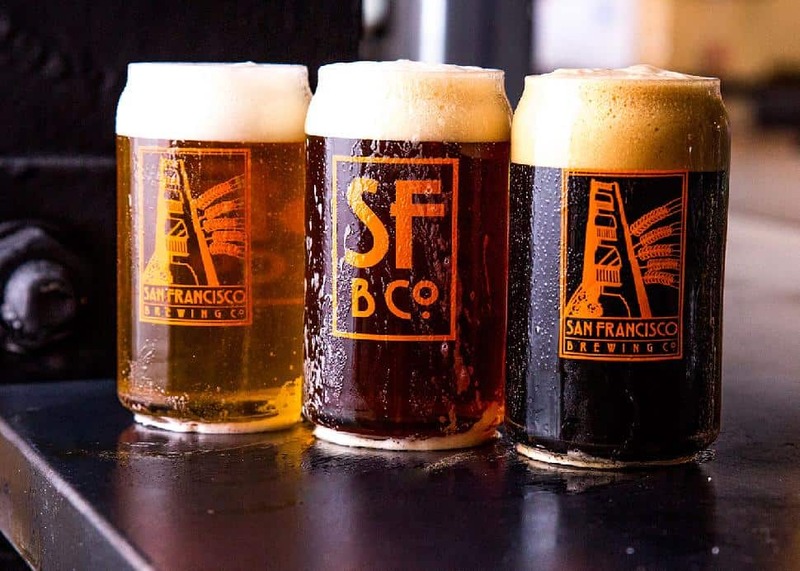 San Francisco Brewing Co.Also housed in Ghirardelli Square is San Francisco Brewing Co., an innovative craft brewery, restaurant and outdoor beer garden. Serving small batch handcrafted beers made locally on site, this is the spot to grab a pop with friends. Throw one back by the outdoor fire pit while enjoying live music or opt to participate in beer and yoga on site! Bianca BujanWhile many may assume that Irish coffee came to North America from Ireland, the coffee cocktail (as we know it) was actually born at the Buena Vista in San Francisco. 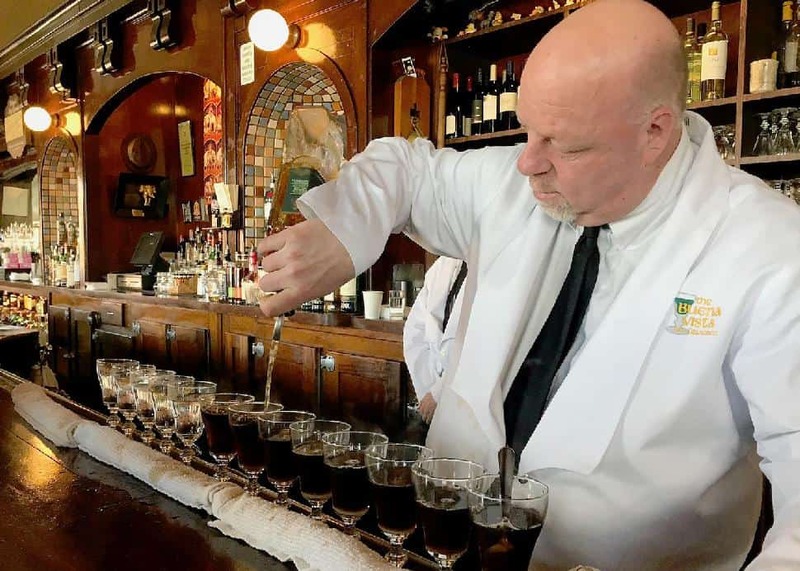 In 1952, writer Stanton Delaplane—of the San Francisco Chronicle—walked into the Buena Vista and told the bar owner, Jack Koeppler, about a warm whiskey and coffee concoction that he had tried during a recent visit to Shannon, Ireland. After some trial and error, the drink was perfected and named the Irish coffee. Featuring a blend of Irish whiskey and freshly-brewed coffee, then topped with whipped heavy cream, this drink is the best warmer after a long walk along the wharf. 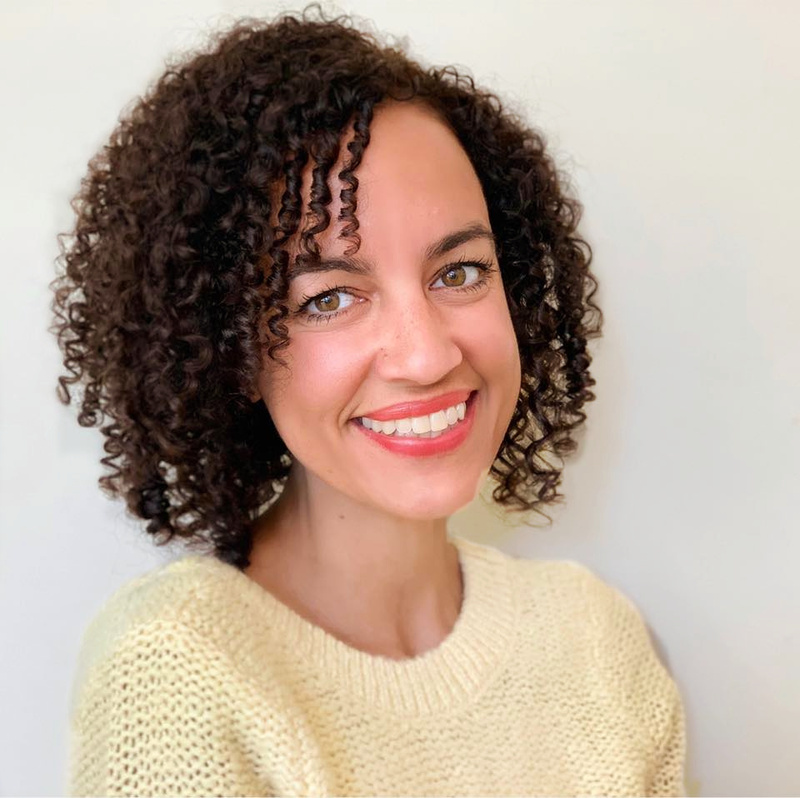 Bianca BujanHead to Boudin Bakery's flagship outpost and museum, another iconic site that sits on the city’s waterfront, where you can watch bakers at work as they craft batches of bread by hand, and then take a loaf of the warm San Franciscan sourdough treat with you for a picnic in the park. 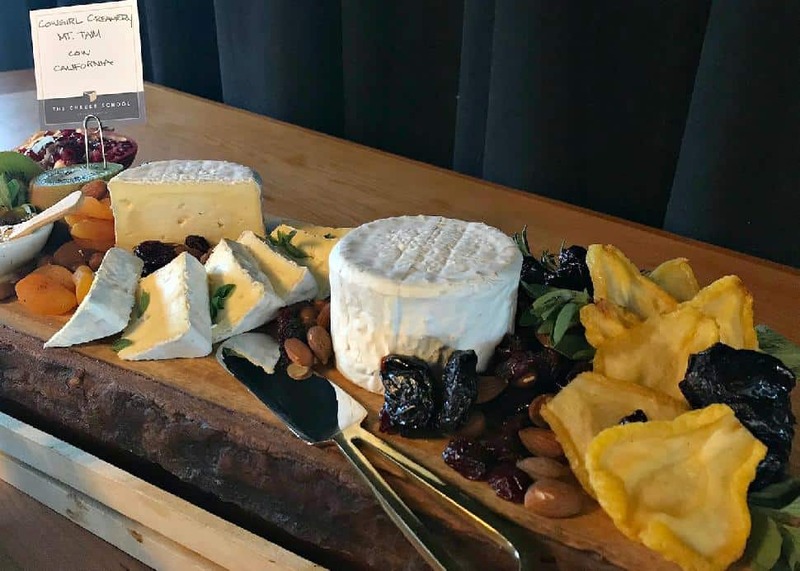 Located in Ghirardelli Square, The Cheese School has everything you need for a picnic, from carefully curated cheeses from around the world to a selection of wines and accompaniments to help craft the perfect spread.